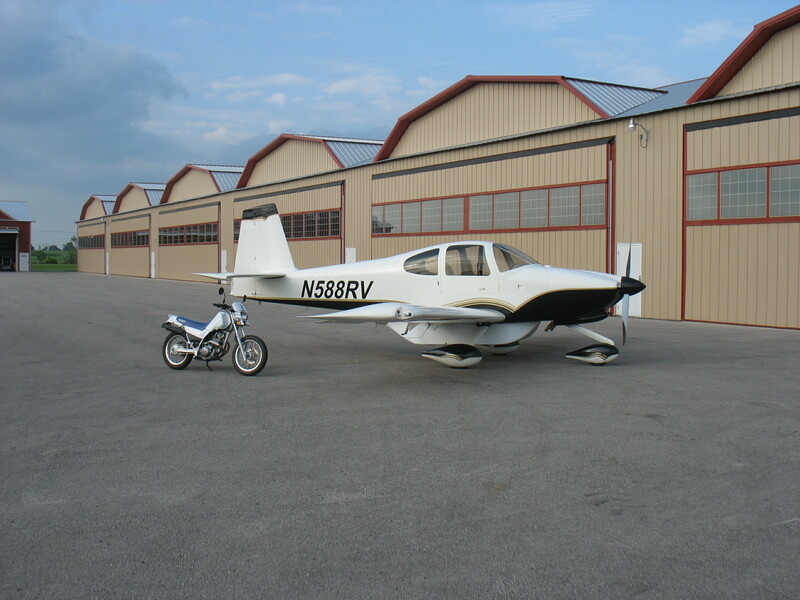 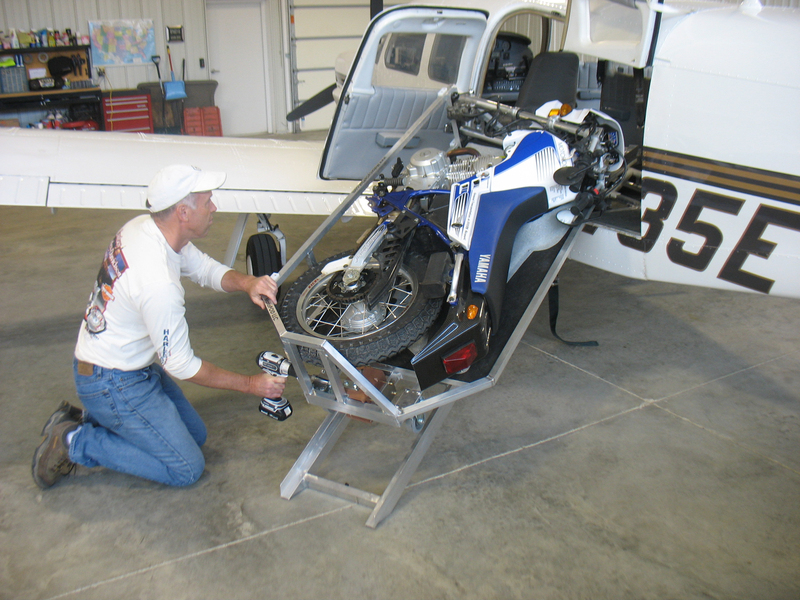 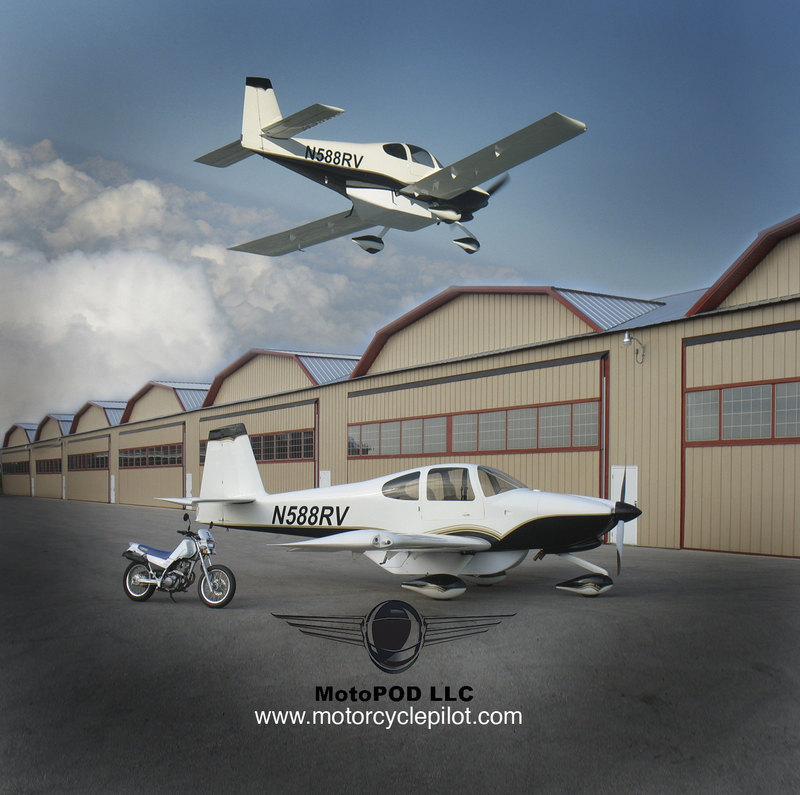 MotoPOD LLC was founded in 2007 to provide pilots with better ground transportation solutions. 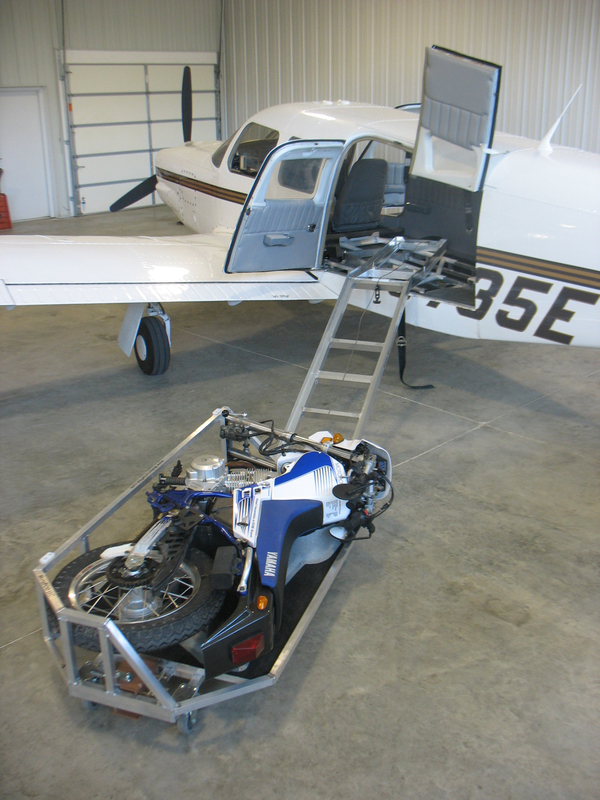 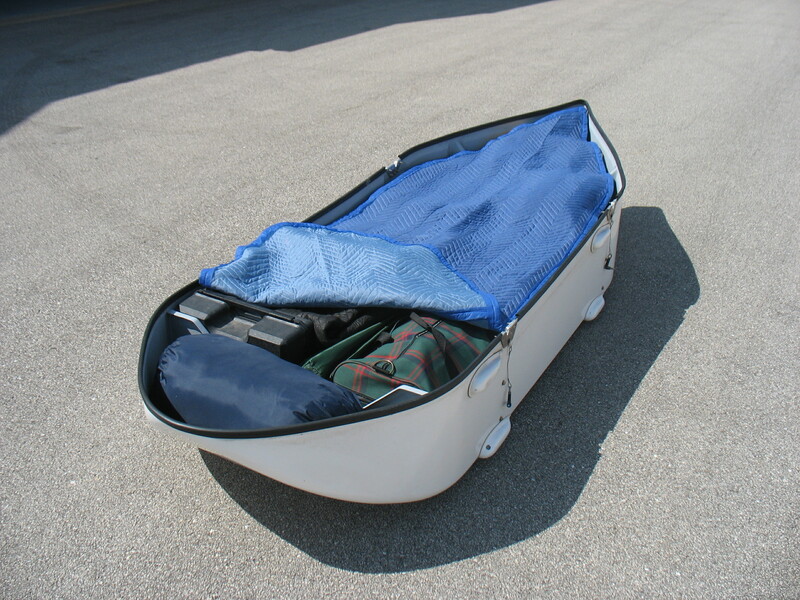 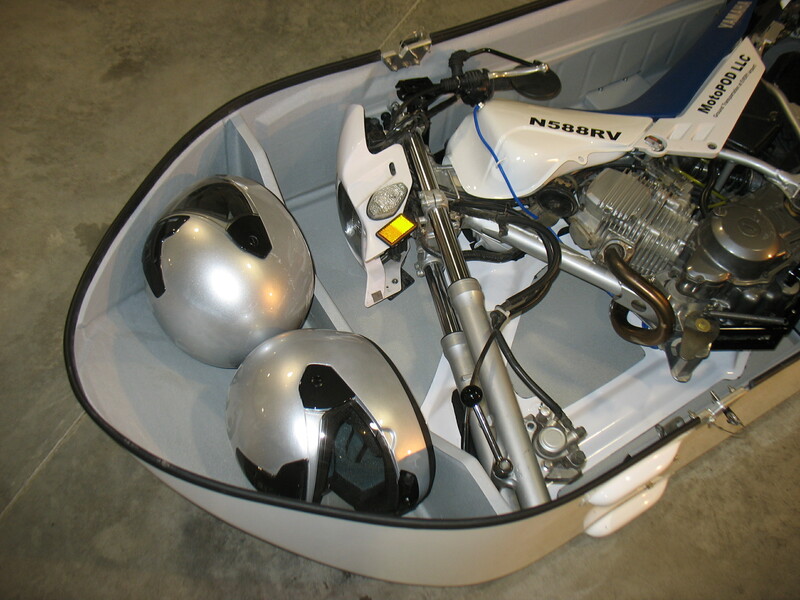 The company sells folding motorcycles and patent-pending cargo pods to carry them beneath light airplanes. 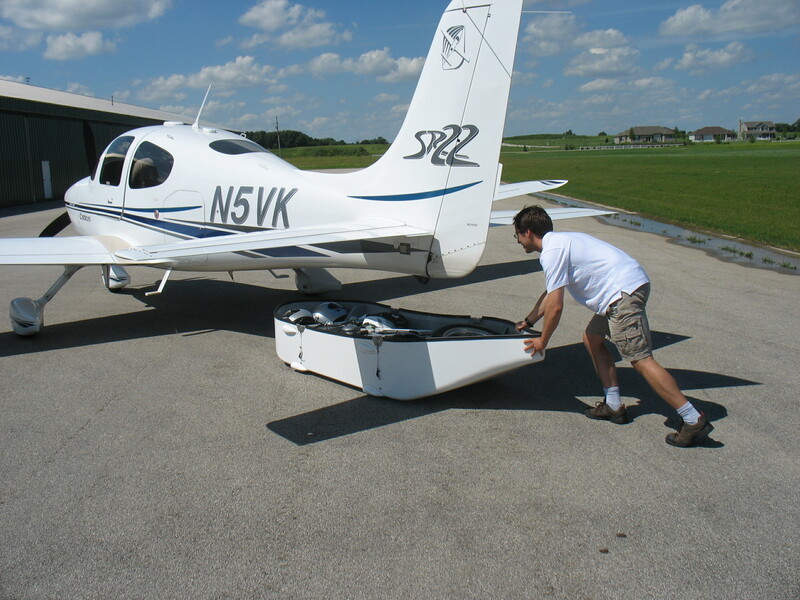 A prototype first flew on 07.20.08 and attracted crowds at the Airventure convention that year. 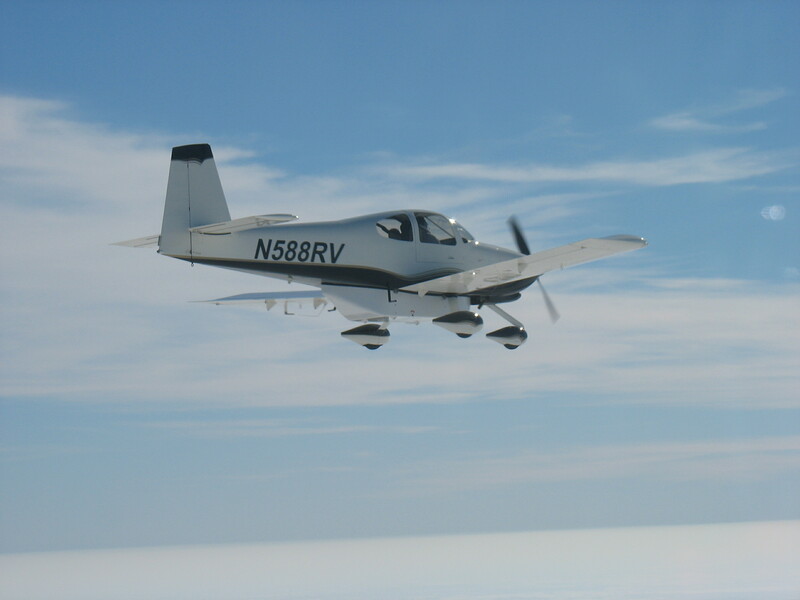 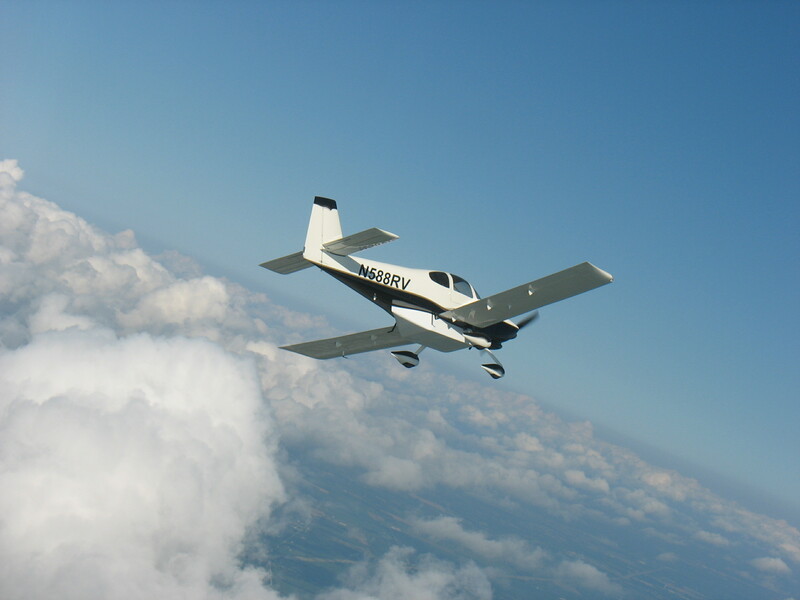 Products are currently available for the Vans RV-10 and certified installations will soon be available for the Cirrus SR-22, Cessna 182 and other common airplanes.